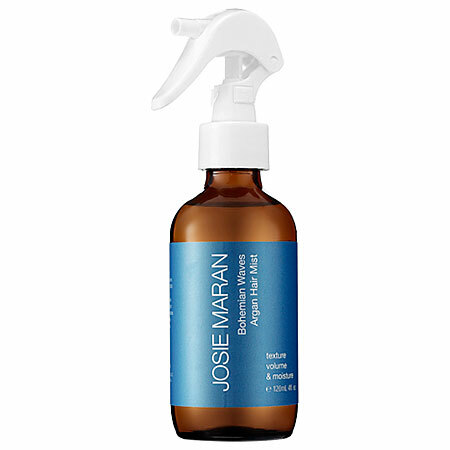 Josie Maran Bohemian Waves Argan Hair Mist was suggested to me at Sephora by a sale associate. Always willing to try new things, I dropped the $22. It didn’t take me long to regret it! My hair is naturally a little bit curly, but I need a good product to bring out the waves. I have heard a lot about the benefits of Argan oil so I had assumed that this product would not only help my curl but moisturize while doing so. After showering, I applied Josie Maran Bohemian Waves Argan Hair Mist to my damp hair in three inch sections. I let my hair continue to naturally dry, like usual. By the time I was ready to leave my house I noticed that my hair felt extremely dry, like straw. It felt brittle and looked dull. I decided to give the product a second try with very wet hair and I experienced the same results. There is absolutely nothing special about this product and it is a gross waste of money. Anyone who has genuinely tried it would know this. 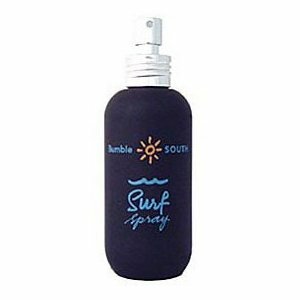 For people with similar hair, I personally would suggest Bumble and Bumble Surf Spray. For $24 you get a product that works without damaging your hair. If you tend to frizz mid-day, be sure to also use a smoothing serum beforehand. I absolutely love Aveda Smooth Infusion Style-Prep Smoother. A dime sized pump will leave you frizz-free. Tags: Argan oil, aveda, Beauty, Bumble and Bumble, curls, dry, frizz, Hair, hairstyle, Josie Maran, moisture, Sephora, serum, smoothing serum, surf spray, waves. Bookmark the permalink. I do accept as true with all the ideas you’ve introduced to your post. They are very convincing and will certainly work. Nonetheless, the posts are too short for starters. May you please lengthen them a little from next time? Thanks for the post.